ONCHAN, Isle of Man – June 13, 2017 – PokerStars and BetStars, Amaya Inc. (Nasdaq: AYA; TSX: AYA) brands, have teamed up to provide players with a winning combination of sports betting and poker play in The Big Race, a fun themed $2 online tournament this Sunday, June 18, at 15:00 BST to celebrate the Ascot racing festival, which takes place June 20-24. Players are being given the opportunity to boost their sportsbook bankrolls and win a poker holiday to either Dublin, Lille or Bucharest. It’s easy to get involved: just look for The Big Race on the PokerStars client under the events tab. Tournament prizes include free BetStars bets and will ensure that players will be ready to make a call on key summer sporting fixtures - including tennis at Queen’s, Wimbledon and the US Open; Formula 1 racing; international cricket test matches; and the start of the Premier League in August. 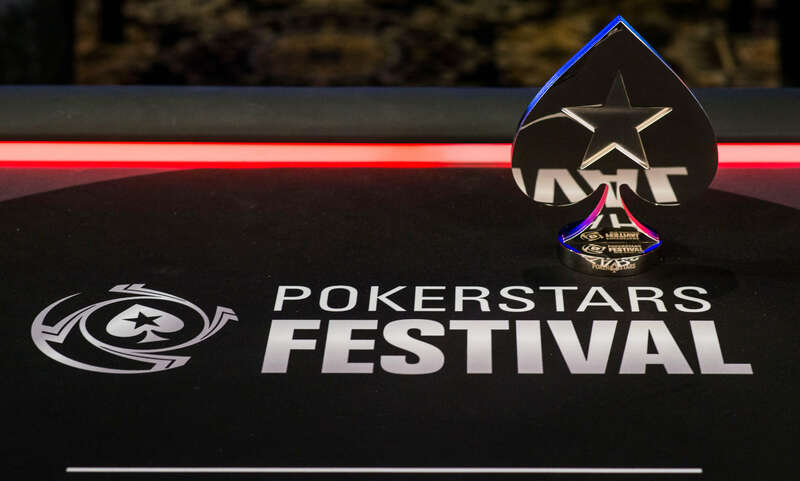 One player will win a PokerStars Festival package worth at least $2,000 and get to experience all the buzz and excitement of a live poker tournament while seeing the sites of France, Ireland or Romania. There is plenty of value to go round though, as all players who cash in The Big Race tournament will be awarded a free $5 BetStars bet. To register for the tournament, search ‘The Big Race’ on the PokerStars app, or find the tournament under the ‘Events’ section of the desktop client. Markets on Royal Ascot races will be available at BetStars. Notes to Editors: The number of tournament finishers allocated a Gold Cup race horse depends on the number of horses entered into the Gold Cup race. Any players allocated a horse which then does not race will be given a $5 Free BetStars bet. The PokerStars Festival package to Dublin, Lille or Bucharest comprises six nights’ accommodation, one Main Event seat worth €1,100 and spending money.